Architectural engineering focuses on the design and construction of safe and sustainable buildings. They are creative problem solvers meeting the challenges of energy needs, building systems and community planning. While architectural engineers work with architects, they are engineers – not architects. 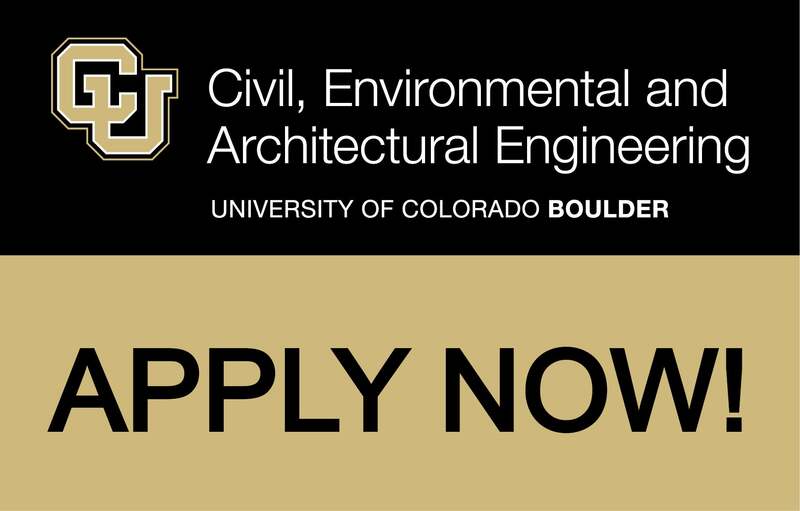 What makes CU Boulder architectural engineering unique? One of only 19 accredited programs in the U.S. Using technical and management skills, construction engineers turn designs into reality — on time and within budget — using knowledge of construction methods and equipment, budgeting and financing, planning, and project management. This discipline involves organizing a wide variety of skilled workers and specialists and leading them in the implementation of civil designs. These architectural engineers are responsible for designing electrical systems to distribute power within buildings. As a specialty in electrical systems, the lighting program provides a broad education in lighting, carefully balancing the aesthetic and technical aspects of the field. The CU Lighting Program has been known as a top program in the nation for more than 40 years. Those choosing to emphasize mechanical systems will work to effectively distribute water and air throughout a building, with a focus on the comfort and convenience of the building occupants. Of particular interest for these systems is the effective use of energy resources, including renewable energy. The CU program emphasizes principles of sustainable design in addressing these systems. The architectural engineer who specializes in structural systems determines the stresses that various loads cause within structural elements such as beams, columns, joists, and cables. The CU program provides knowledge of the physical properties of various building materials including steel, concrete, and wood, so these engineers can determine the necessary size and shape of the structural elements. Why Choose Architectural Engineering at CU Bouder?